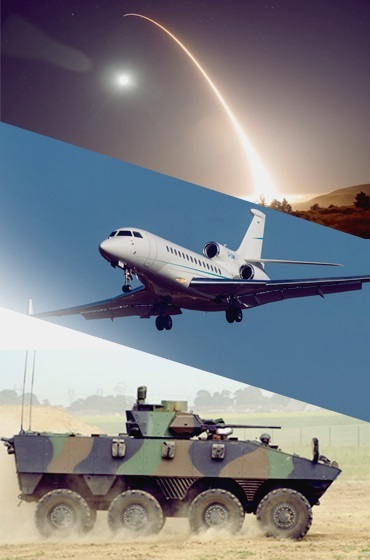 SOTEREM is a trusted supplier of the major players in the aeronautics and defense industry. 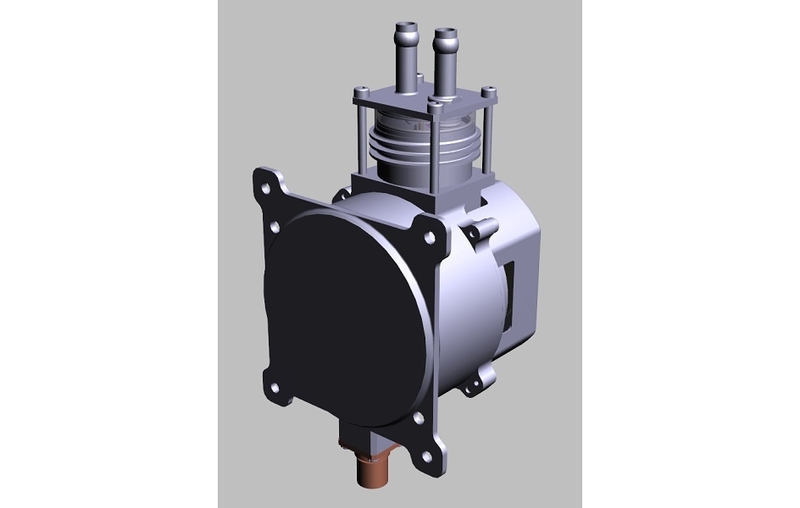 Expert in actuation solution, SOTEREM designs, develops and manufactures embedded electro-mechanisms according to two industrial schemes. Including feasibility studies, ramp up, design, qualification and industrialization of embedded electro mechanisms. 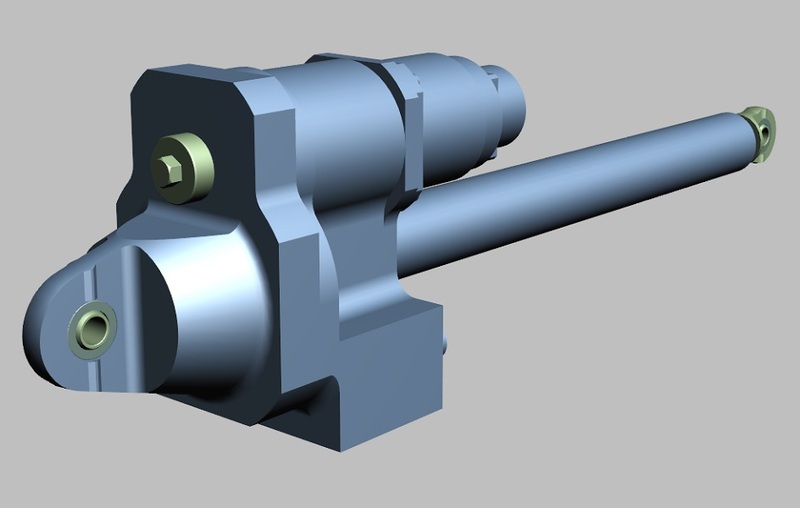 Our experts manage the design of motors, electromagnets and gearboxes. 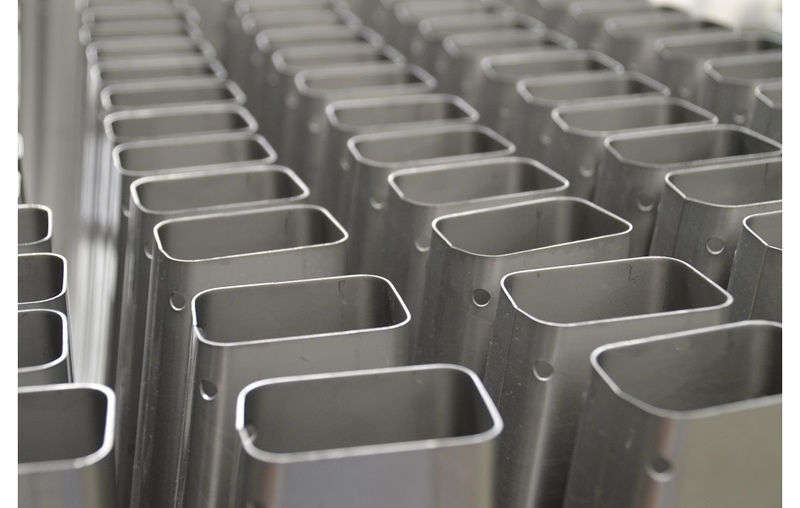 Major customers in the Aeronautics and Defence sector entrust us with the manufacture of their products. 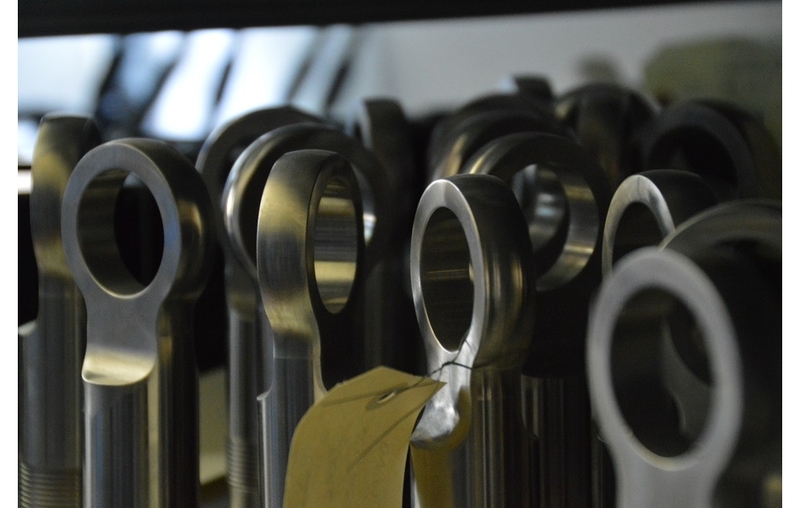 Thanks to our EN9100 certified organization, SOTEREM provides the global service of industrialization, manufacturing and maintenance of the product, whatever the complexity or quantities involved. Our services cover the full product life cycle. Delivery under certificate of compliance. Maintenance, repair and overhaul of mechanical sub-assemblies, mechanisms and electro-mechanisms. SOTEREM is supported by a panel of qualified subcontractors, perfectly qualified to meet the requirements of the aeronautics and defence sector. 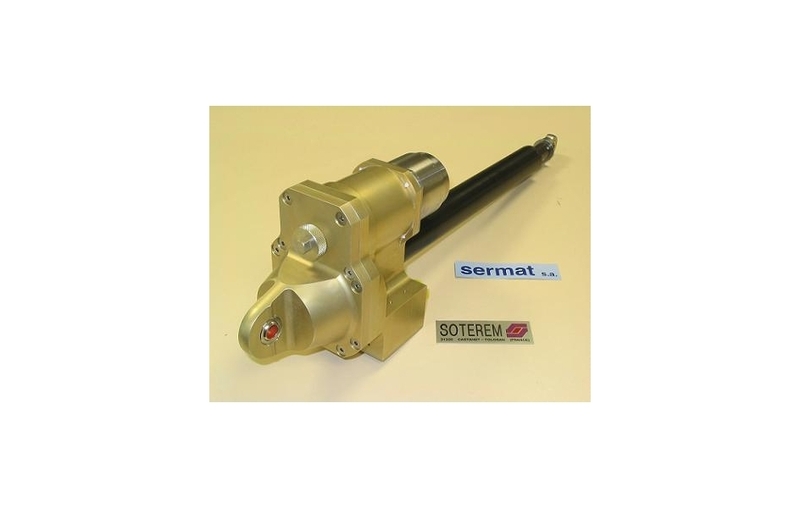 SOTEREM is also able to implement a wide variety of special processes. – Mechanical assembly – shock absorber, torque limiter and clutch. – Electromagnet and firing device. – Drive motor and alternator (DC, BLDC, ASY, Stepper). 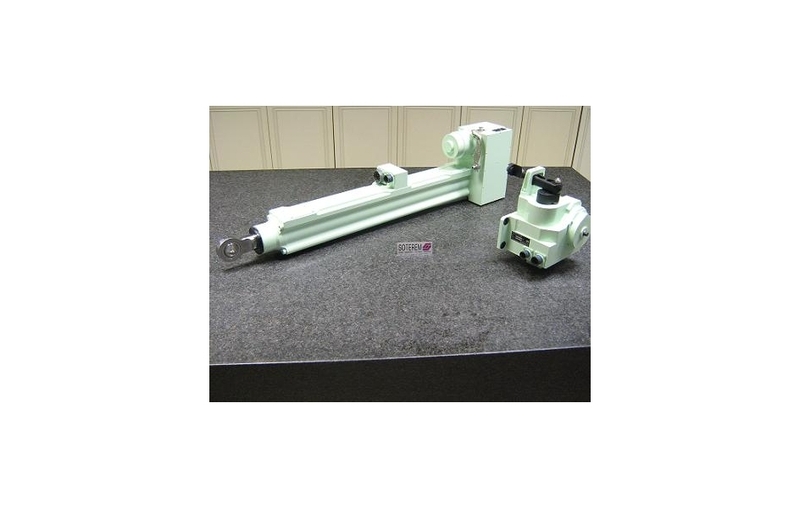 – Linear and rotary actuators. 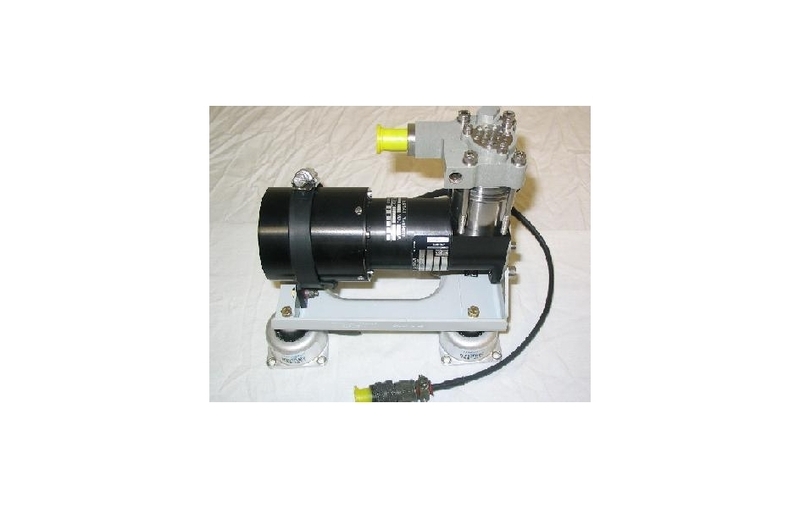 – Door opening actuator / servo actuators including servo electronics.